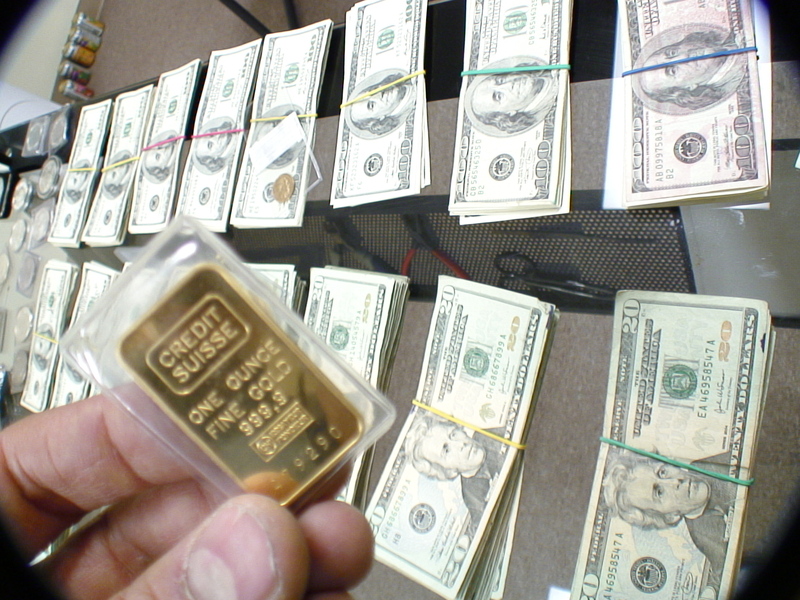 If you are selling precious metals, in bullion or scrap material form, to a precious metal dealer, generally speaking, it is best to get paid in cash. The reason is simple: With cash, you have absolute certainty that you got the money. With checks, you don’t. Checks need to be deposited at a bank, and take time be redeemed for funds to be available. 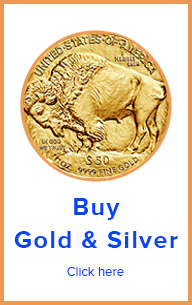 For precious metals dealers, gold, silver, platinum and palladium are almost immediately liquid. A professional precious metals dealers knows what he is buying. So if the precious metals dealers is competent enough, he should be in total certainty of the value of the material he just bought. Conversely, the seller of gold, silver or platinum or palladium should have the same certainty about the form of payment. In that instance, cash is best. 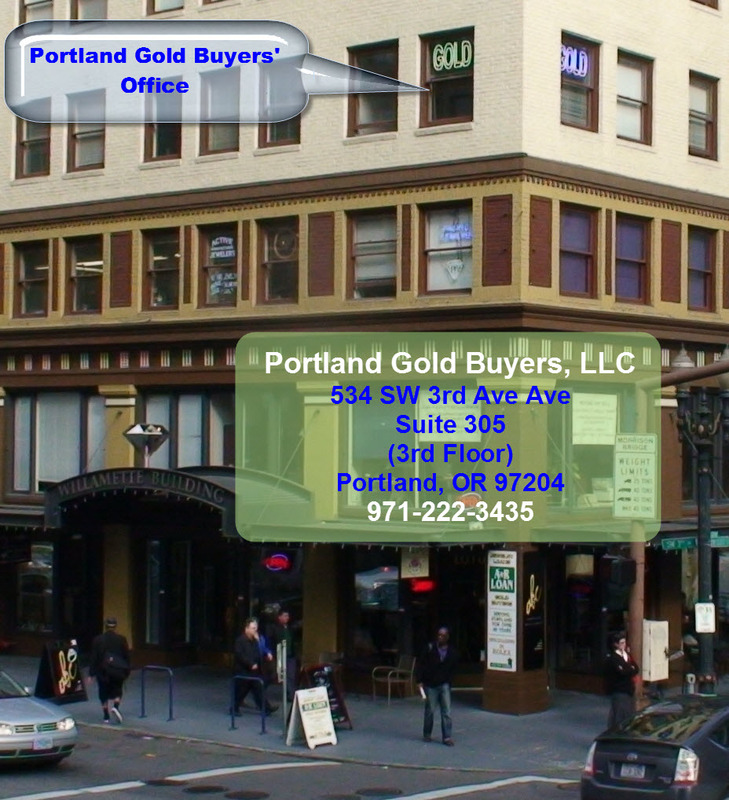 We at Portland Gold Buyers, LLC, generally speaking, prefer to pay cash for gold, silver and palladium. For us, a transaction is not over until the customer feels the transaction is totally fulfilled. With cash payment, once seller receives cash for their precious metal, the transaction is completely closed, the customer is happy and can use the funds immediately. That is our preference. That being said, we also make plenty of check payments when buying gold, silver, platinum and palladium. We pay both in business checks, and cashier’s check. Usually our customers that ask for check payment, for some reason of their own, prefer to deposit a check in the bank rather than cash. Another instance is when the check we pay for gold and silver is for settling a state or paying an organization. Depending on the payment amount and the immediacy of funds availability, we also pay in with cashier’s check. Most payment in form of cashier’s check are for larger amounts, meaning payments of $10,000 and above for gold, silver and palladium. We are always ready to buy precious metals. 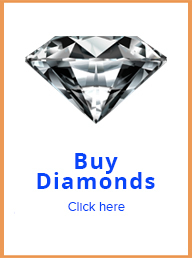 Call us if you want to sell anything made of gold, silver, platinum or palladium. We pay the most in Portland. We will pay you cash. Or, if you prefer, check or cashier’s check.